After coupons and Catalina we can score these for just $3.16 each! 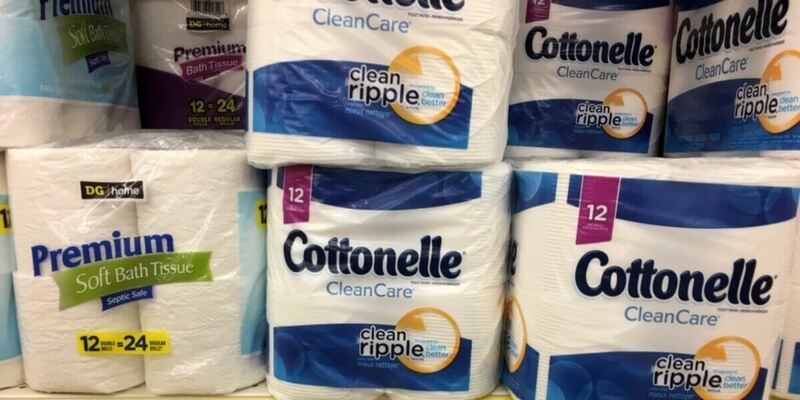 That’s only $0.26 per Double Roll! What a great stock up price! Pay Just $9.47 for 3 packs after factoring in catalina, or $0.26/roll after stacked offers!